Beginning this fall, you can print from a personal computer to a library printer without having to download any software or printer drivers! Below are step-by-step instructions. If you need assistance, ask for help at the library’s front desk. 2. 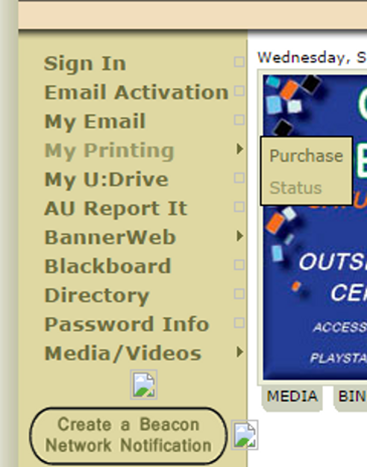 Log into PaperCut using your Alfred University username and password. This is the same username and password that you use for AU email. Do NOT include @alfred.edu as part of your username. 3. 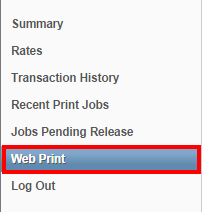 After logging in, select “Web Print” from the side menu. 4. Click the link “Submit a Job” to get started with choosing a document to print. 5. Select the printer you’d like to print to. The three printers highlighted in the image below are the printers available in Herrick. After selecting the printer, click the “Print Options and Account Selection” button to continue. 7. Select the file(s) you’d like to print by selecting the “Choose Files” button. This will open a dialog box where you can select your file(s). You can also see which file types are accepted for web printing. After selecting the files, click the “Upload & Complete “ button to start printing. 8. Your job should have been sent to the printer. 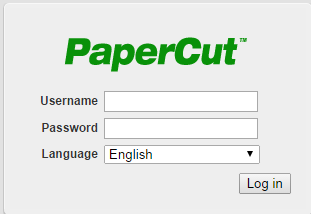 PaperCut should display the status of your print job, as in the example below. Be patient for large files, which may take longer to print. To print another document, choose “Submit a Job” from this screen. 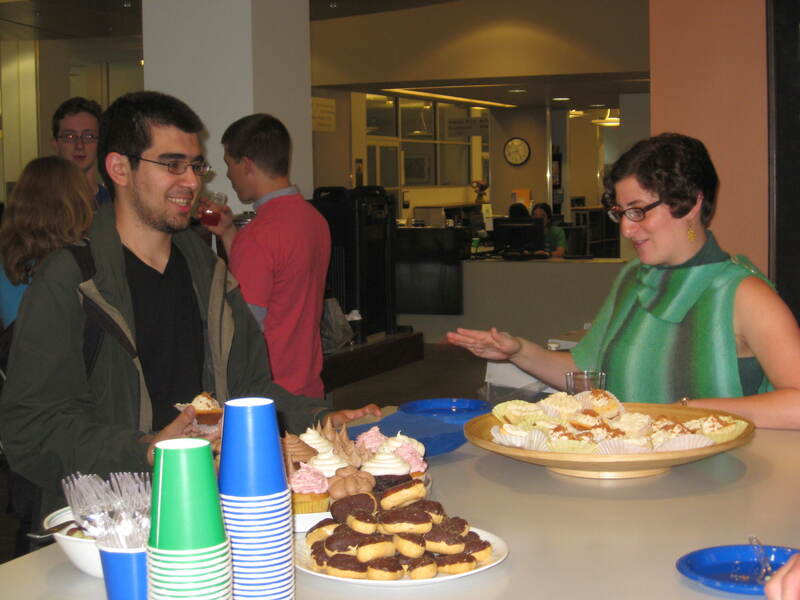 Personal Librarian Dessert event a success! 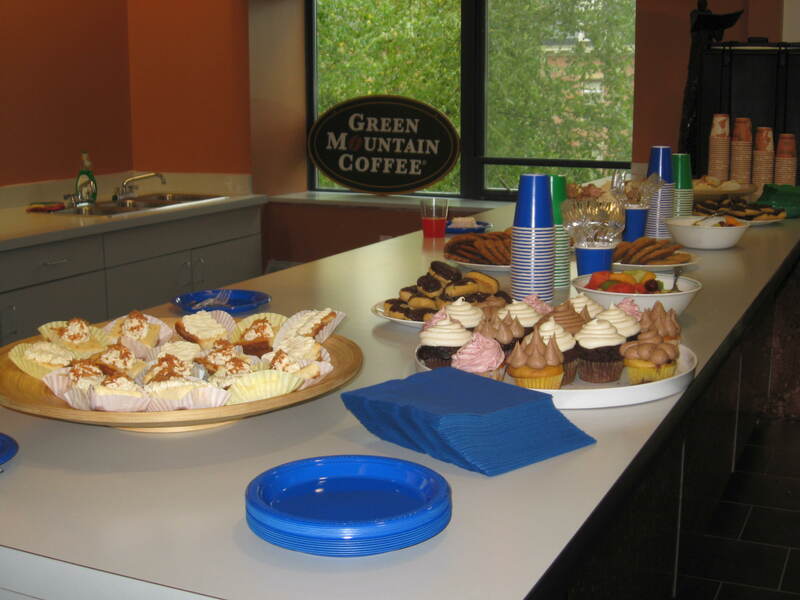 Gourmet cupcakes, delectable cheesecake, freshly baked cookies, and tasty treats. These were the delicious desserts that were served last week as the Personal Librarians Program kicked off the fall semester with an informal meet-and-greet gathering in the Book End Lounge. 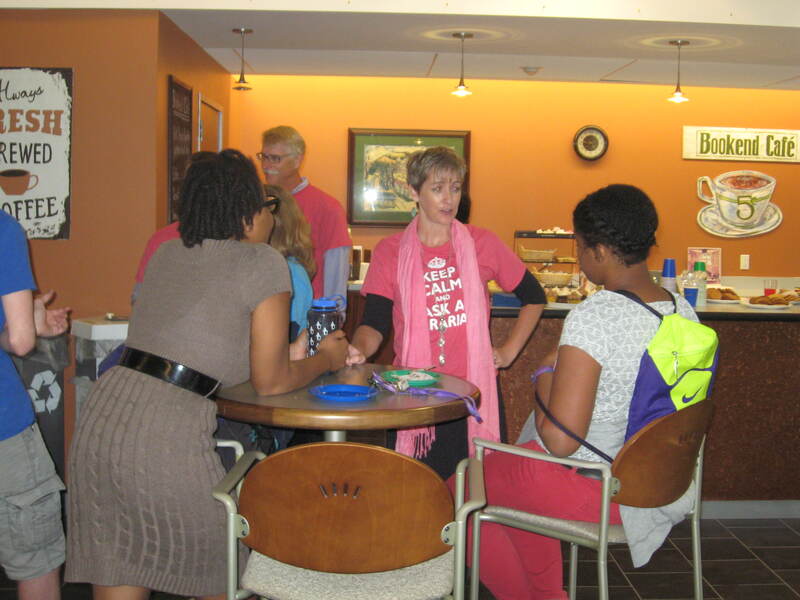 The event provided an excellent opportunity for each of our AU librarians participating in the program to introduce themselves to first year students and for our librarians to get to know their students, as well. Thank you to all who attended; you made the event a fantastic and memorable one! Dessert buffet, Book End Cafe, Herrick Library. 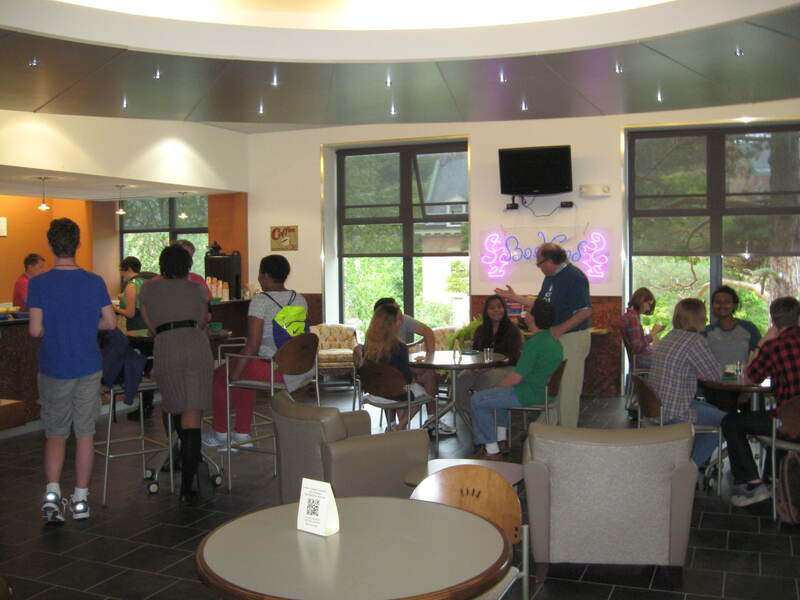 Students and librarians engage in conversation in the Book End Lounge. 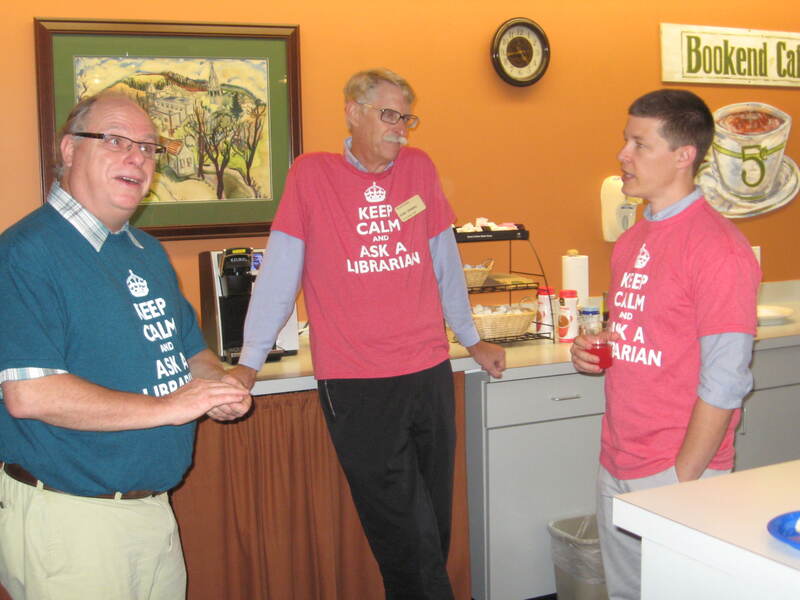 Mark Smith, Stephen Crandall, and Trevor Riley remind everyone to “Keep Calm and Ask a Librarian” by sporting their awesome new t-shirts! Mark Smith, left, is the Director of Scholes Library; Stephen Crandall, center, is the Library Director and Collection Management Coordinator at Herrick Library; Trevor Riley, right, is the Engineering and Emerging Technologies Librarian at Scholes Library. Eva Sclippa, right, is the Art Librarian and Instruction Coordinator at Scholes. 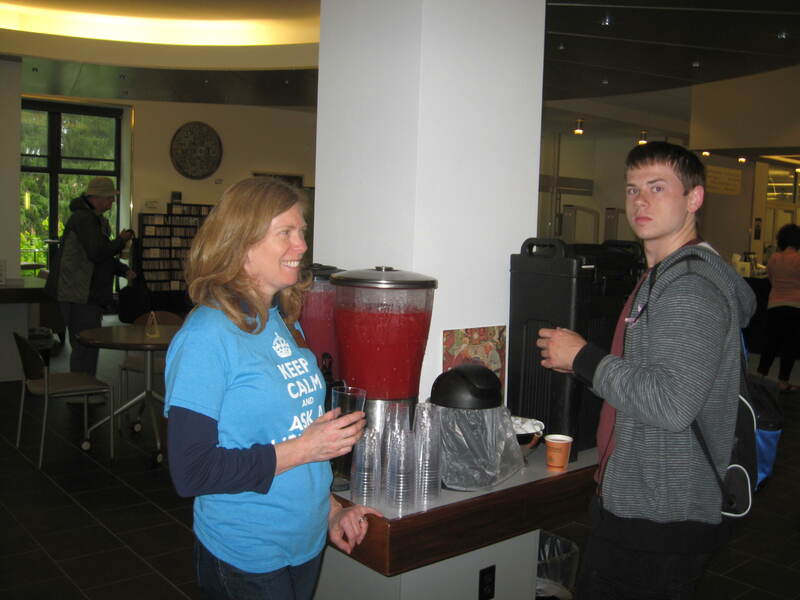 Ellen Bahr, left, is the Information Systems Librarian and Interlibrary Loan Coordinator at Herrick. Laurie McFadden, center, is the University Archivist, Librarian, and Special Collections and Cataloging Coordinator at Herrick. 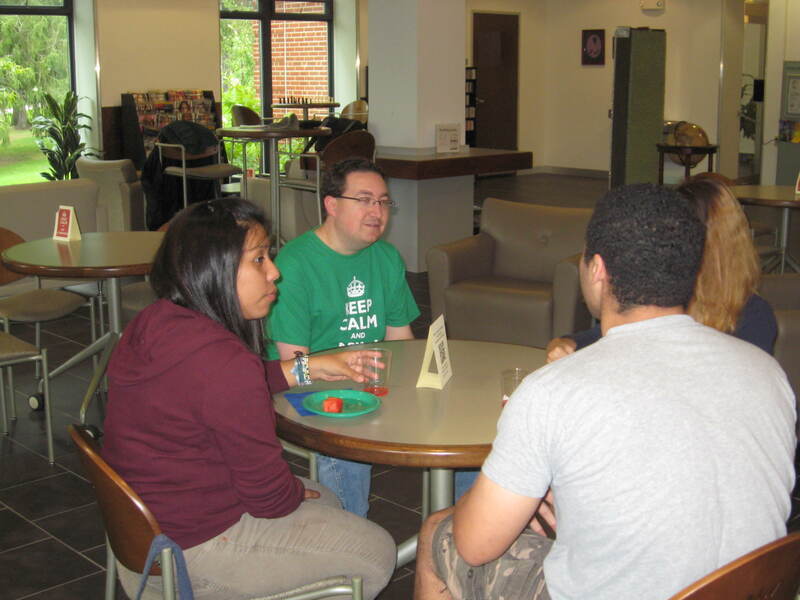 Brian Sullivan, middle, is the Instructional Librarian and Access Services Coordinator at Herrick.